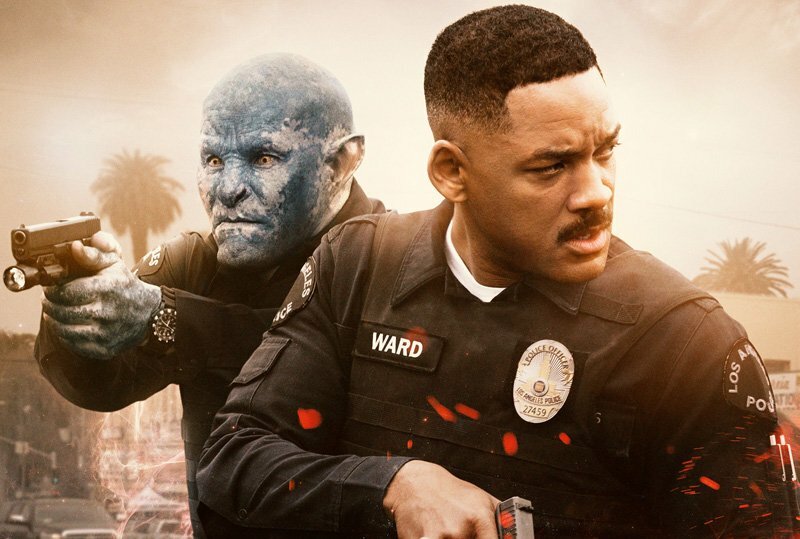 Netflix has debuted the new poster for their original film Bright, which gives a closer look at Officers Ward and Jakoby in the December 22 release. You can view the Bright poster in full below! Bright will be available in select theaters and on Netflix starting December 22, 2017. 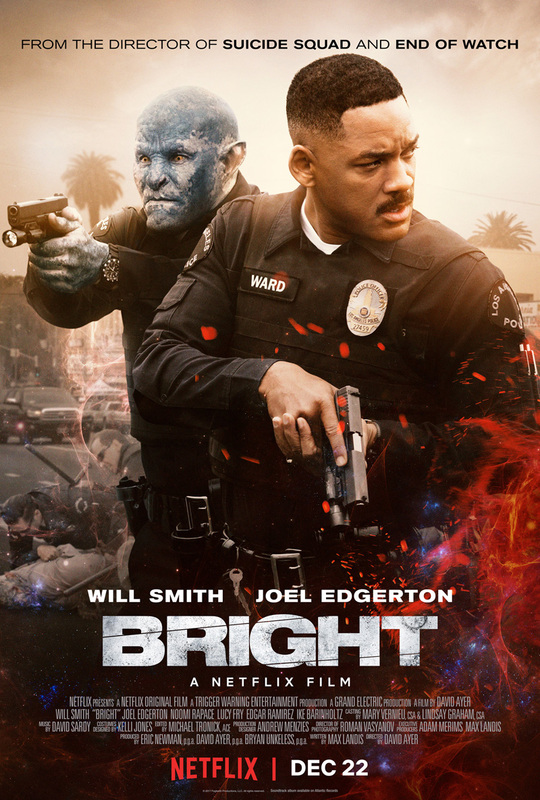 What do you think of the new Bright poster?